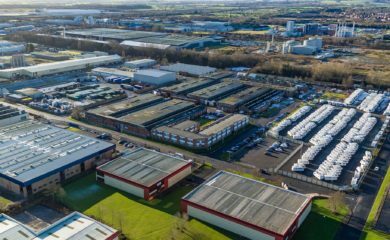 Two industrial investments have been purchased off-market on behalf of the Newcastle based investor, Hanro. 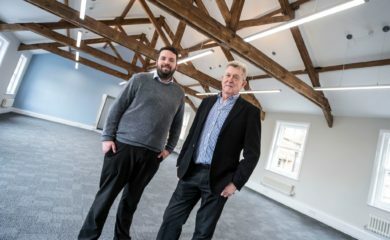 For the second time in twelve months, our Building Consultancy team has undertaken a major project for the North East England Chamber of Commerce. There is an increasing need for many sectors to work harder in attracting and retaining younger staff and the quality of an office environment can be a key component. 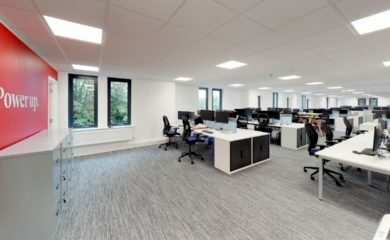 Jessica Ross explains why in the Newcastle office market, office refurbishments are here to stay. 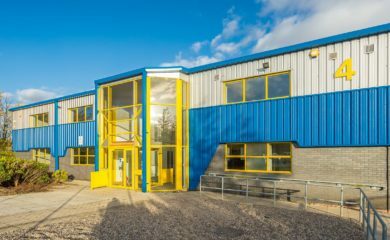 A major North East industrial investment has been sold by Naylors as the multi-let industrial sector continues to thrive. 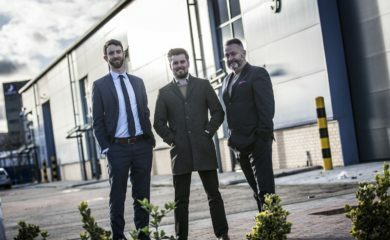 Two highly regarded commercial developers are coming together in a strategic move to deliver much needed new industrial stock in the North East. 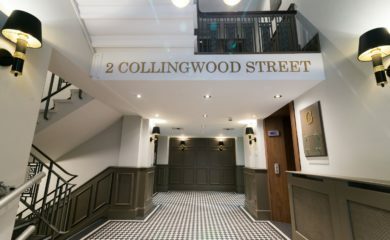 Our office agency department attracts more new occupiers to an expanding business complex in Newcastle. 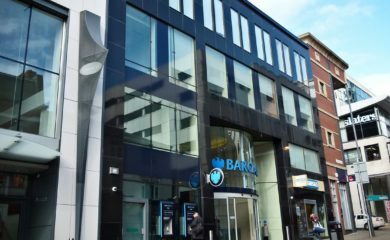 This summer, a busy three months for Fergus Laird saw three deals completed on behalf of a long-standing investment client. 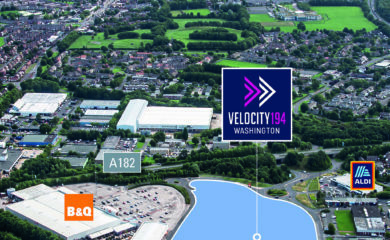 Earlsway Trade Park has attracted a host of new tenants following completion of the Team Valley scheme. 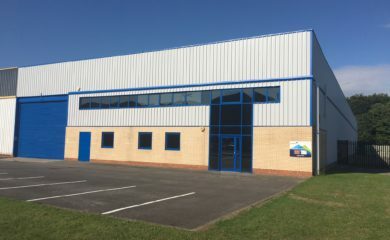 Newly refurbished properties in Peterlee and Washington are now available to help satisfy demand from a range of industrial sectors. Effective Property Management can have a significant impact on the performance of an investment portfolio. Katy Clark, Senior Surveyor at Naylors explains what is involved and the different services Naylors can offer.